Good morning Oostburg and surrounding communities of Eastern Wisconsin! Several posts have hit FB today after a gorgeous sunrise this morning. This picture was taken on 6th street around 7:15am just as the sun was starting to peek out. 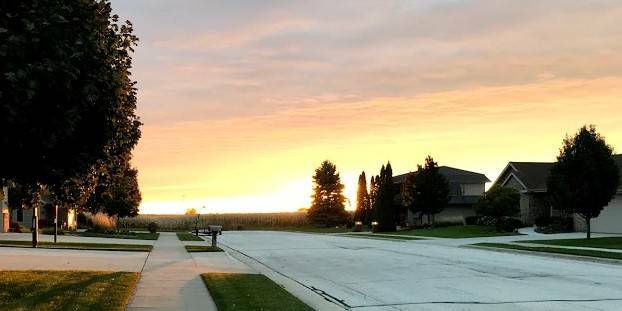 Check out https://www.facebook.com/oostburgschools/ for more pictures of the beautiful start to our morning!